From oil changes, to filter changes and tire rotations, keeping up with what exactly your Honda needs can be exhausting. Bigger services needed like servicing the transmission and changing out other fluids can be easily overlooked. Luckily, your factory trained and certified team at Roy Schmidt Honda takes the pain and hassle out of having to keep up by being able to diagnose and alert you of other services needed every time you bring your Honda in for other routine maintenance. Your transmission is similar to your engine in which it uses fluid to help cool and lubricate critical internal parts. The two are primarily different in that the transmission is not exposed to the same head and explosive energy as the engine is, so the need for servicing is less frequent. How Often Should Your Transmission Be Serviced? Every driver is different, as is every vehicle and use. 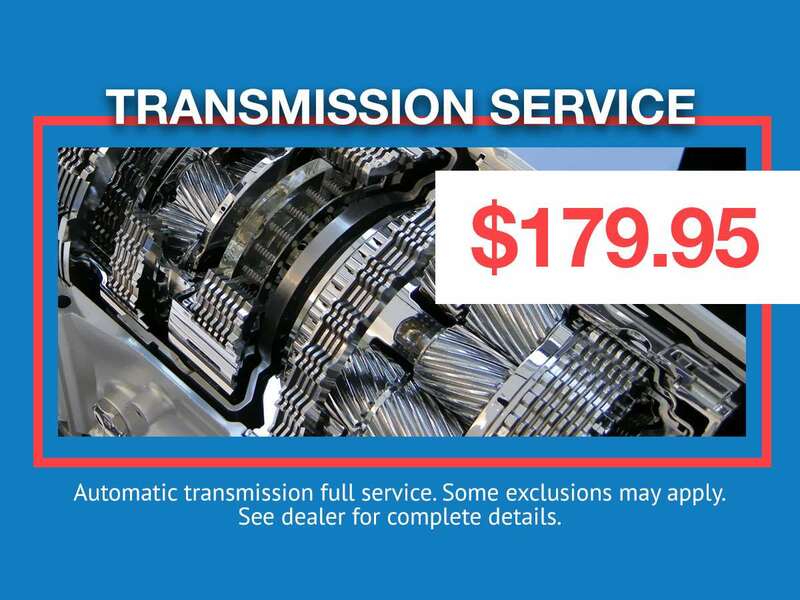 Sometime your transmission will need to be serviced sooner than others will, or much later than others. 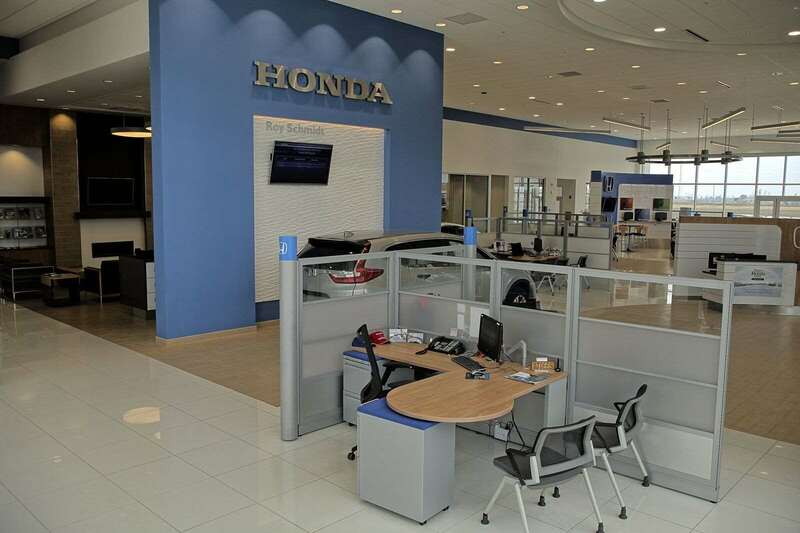 Knowing this can be tricky which is why it is particularly important to bring your Honda into a certified service center, like ours at Roy Schmidt Honda. 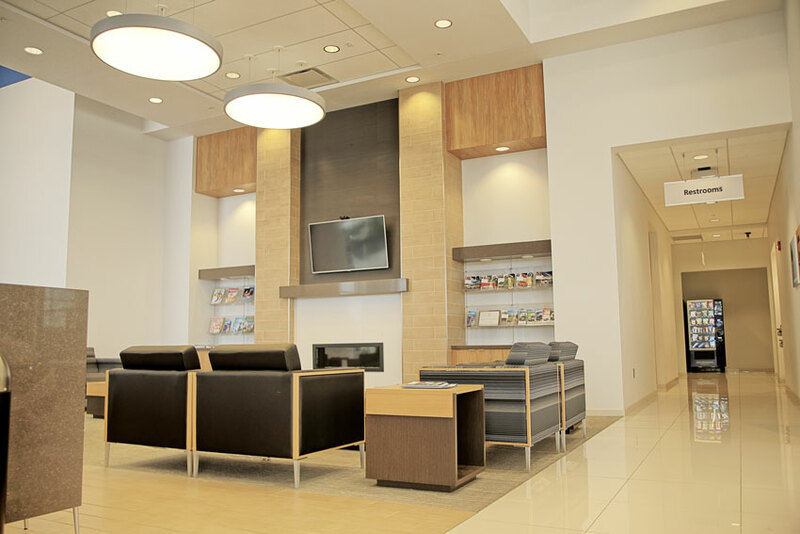 When you bring in your car to our certified technicians and a highly trained team of service advisors, you are guaranteed the best possible service for both you and your vehicle. We use only genuine OEM Honda parts for all services and repairs not only to provide high-quality repairs but to restore it to original factory standards. 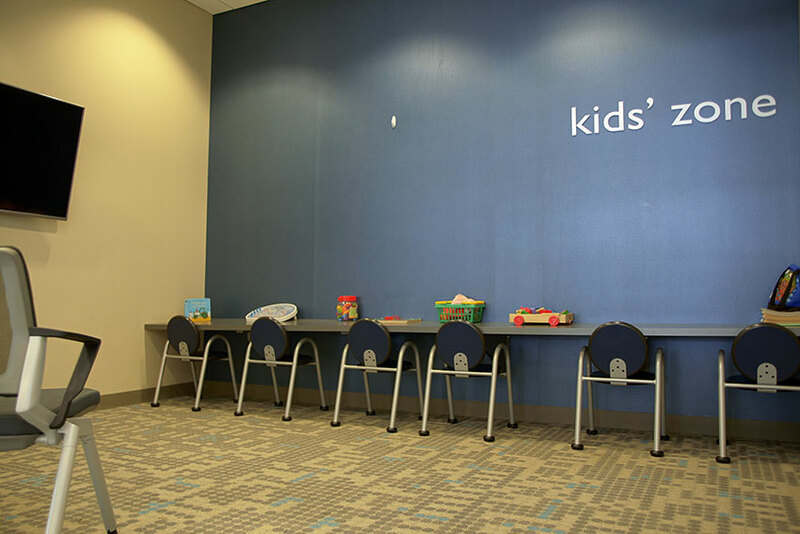 We make it easy to book any and all service appointments with having flexible weekday and weekend hours, having loaner cars available and offering free vacuums and car washes. 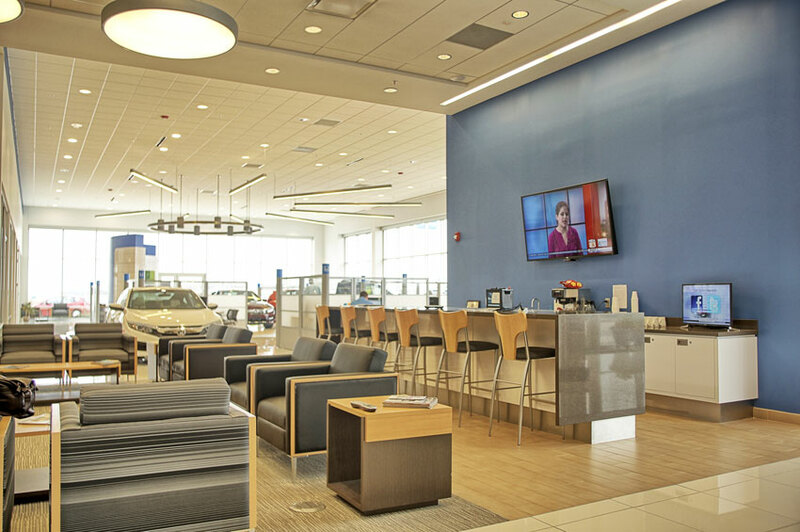 Roy Schmidt Honda is happy to be the go-to certified dealer and service center, serving those in the Effingham, Mattoon, and Vandalia, Il areas.